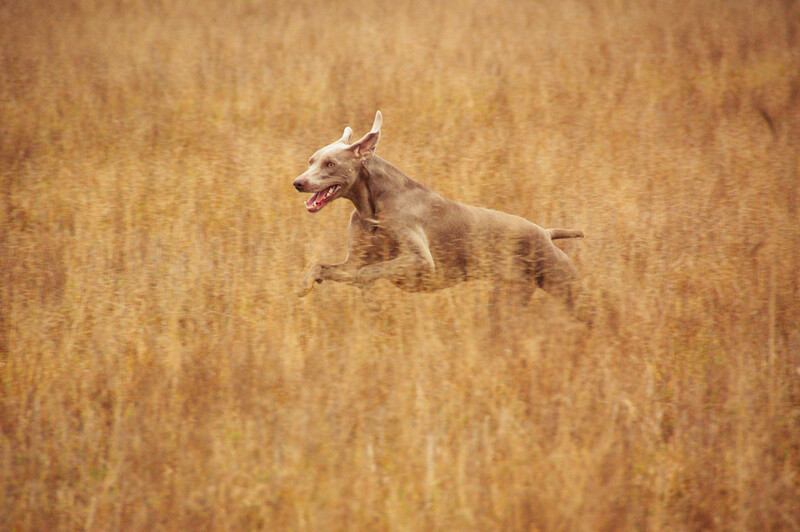 The first weimaraner arrived to our home in 1999. 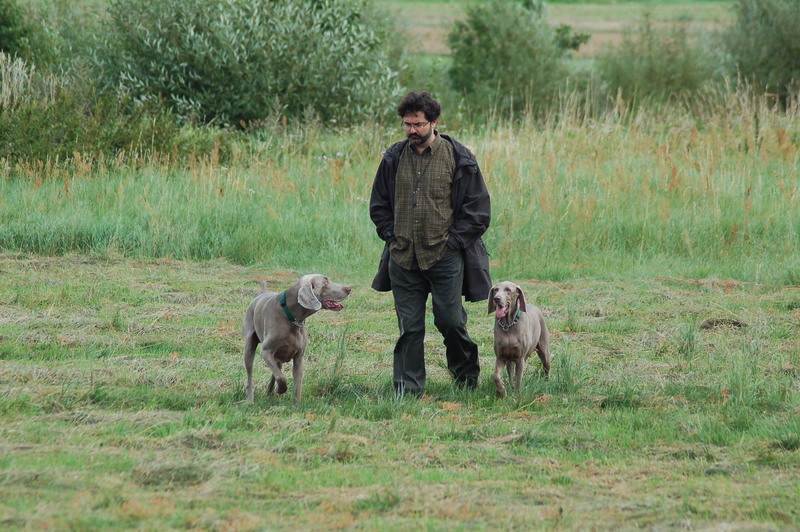 It was DOCENT, a dog with huge personality and wonderful temperament. 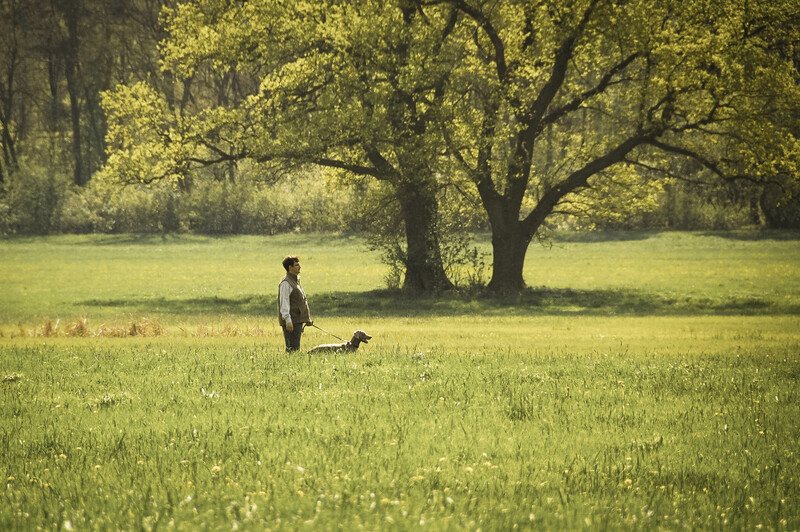 Together with him we learned the breed, we made our first steps in the showrings, we were discovering the secrets of hunting. Thanks to him we have acquired knowledge and experience and we met lots of great people: judges, dog lovers, hunters, trainers, breeders. Many of these friendships have survived until today. We breed puppies very rarely. Due to our professional work (which takes most of the time) we pay less attention to practical breeding, but we are more interested and engaged in Weimar cynology, its theoretical foundations, history, publications, events. 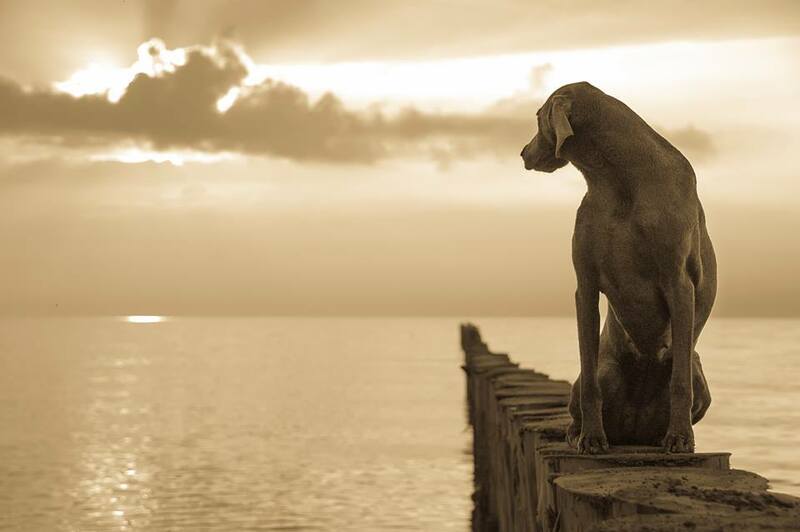 That’s why we have created and we are maintaining weimaraner web portal and pedigree database of Polish weims. 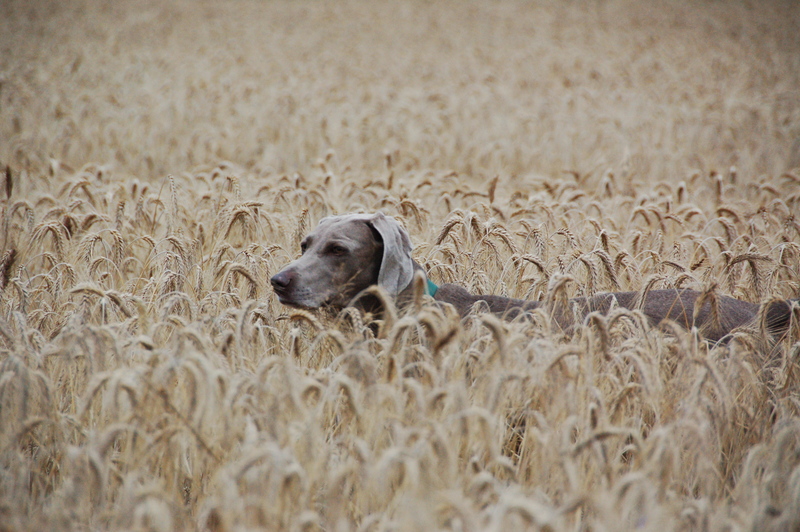 From time to time we publish articles about Weimaraners in canine and hunting magazines. And also we perform duties in ZKwP (Polish Kennel Club) /Iza is currently the Pointer Club secretary and judge assistant). 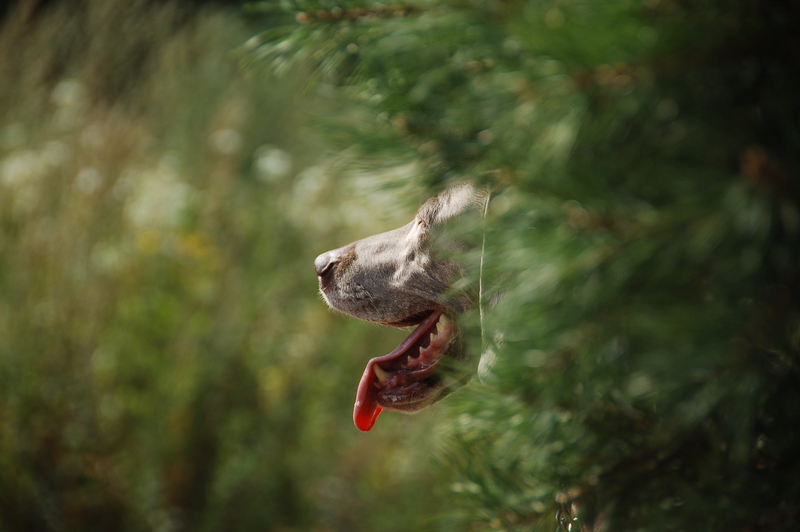 We are members of The Kennel Club in Poland (Kennel Club), Polish Hunting Association (PZL), American Weimaraner Club of America (WCA) and the German Weimaraner Club eV (WKeV). For our work for the Polish cynology we were awarded the Bronze Medal of Honor of Kennel Club in Poland. In 2015 Iza was awarded Silver Medal of Honor.